J.P.N. 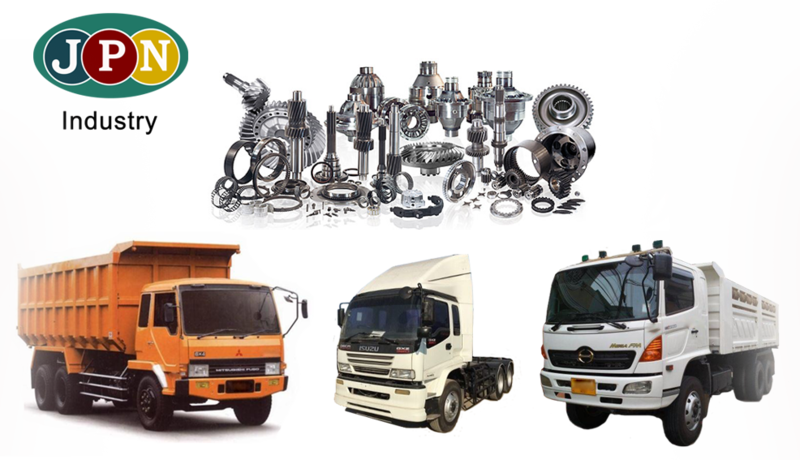 Industry Company limtied as a subsidiary in NTPS Group provides its affiliates and external customers with wide range of trucks parts and small safety products from overseas sources. The products the company mainly supplies are Air compressors, Air springs, Inter coolers, ignition wires, hydraulics, regulators and diaphragms, reflective stickers and safety shoes.